The Basix Sled is a practical and economical choice for multipurpose visitor seating. Easy to manoevour and easy to store, the Basix Sled can stack to 6 chairs high and holds a 110kg load capacity. Featuring a sturdy chrome sled base, the Basix Sled comes with fully upholstered seat and back in either black vinyl or blue or grey polypropylene fabric. Complete with a 12 month warranty. 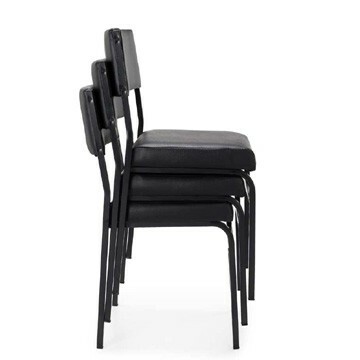 With a generously padded black vinyl seat and back, and sturdy black steel frame, ensures this chair is both easy to clean and durable. The Budget Stacker can be stacked up to 5 high for easy storage. 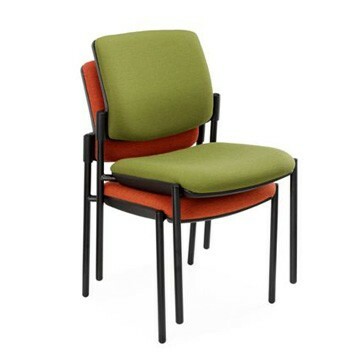 This chair is the perfect solution for lunch rooms, waiting rooms and cafes. With its streamlined Italian design, the Butterfly lends itself to a multitude of commercial and hospitality environments—from visitor, training and breakout areas to cafes. 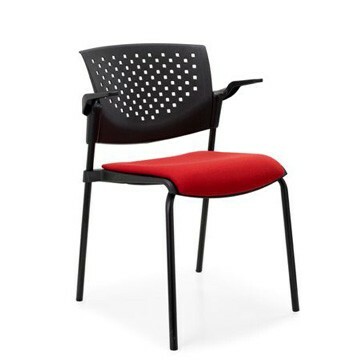 Available in Mesh and PolyProp configurations in either white or black mesh or polypropylene. 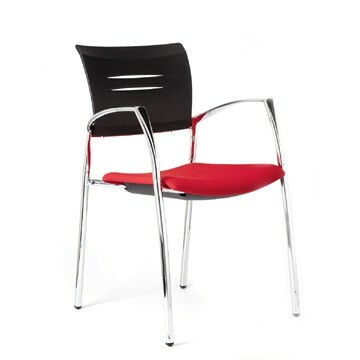 The PolyProp version features a stylish slatted back design. The visitor and stool range has the ability to stack with or without arms, proving this chair is easy to store away when not in use. Versatility and comfort for every range of application. 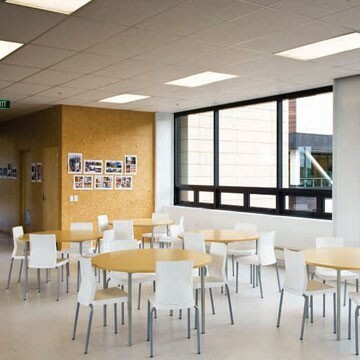 The Milan Mesh is the right choice, whether in a office area, cafeteria, lecture hall or conference room. 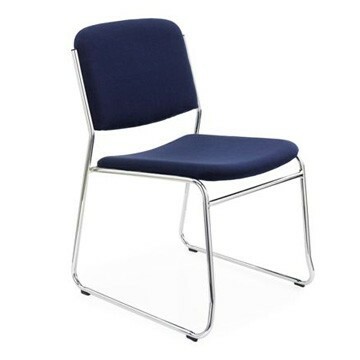 This all-purpose chair is available in a black steel or chrome finish with 4 legs. Arms are an optional extra. 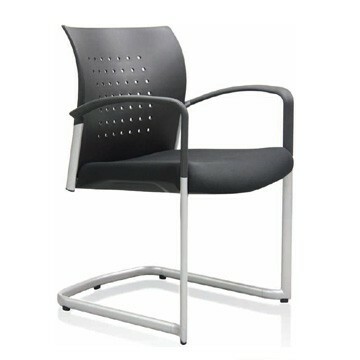 Great value and perfect for any cafe, educational, visitor or reception area. 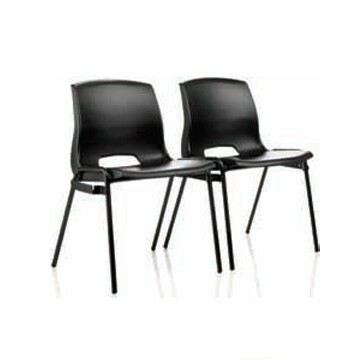 A terrific price and a very popular chair. 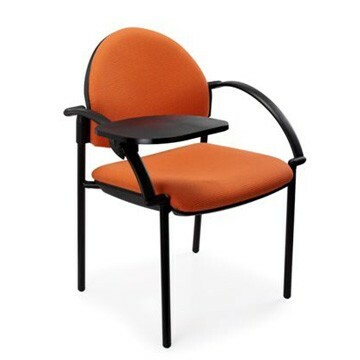 An impressive visitor/waiting/conference chair range with applications ranging from hospitals to offices through to mining. The Shuttle is designed with heavy traffic areas and heavy duty usage in mind. 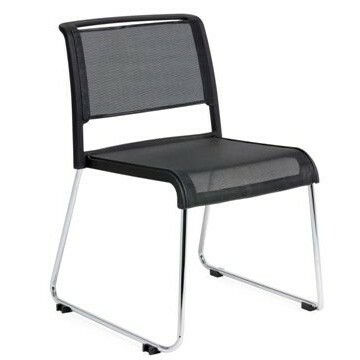 Both seat and back are made of ply reinforced by steel frame. 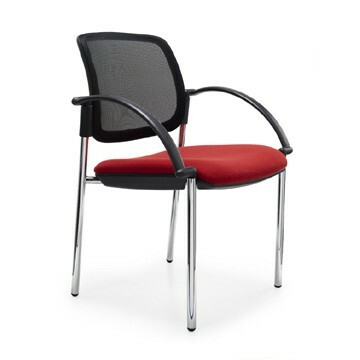 Finished with soft touch polyurethane arms (not plastic) this 4 leg chair is also available in special bariatric size with a 226kg weight limit.